Anuka Solutions provides a range of customized solutions that enable entrepreneurs, businesses, non-profits, and not-for-profit organisations to communicate with their existing and potential clients. 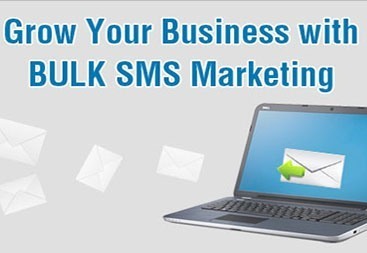 Hello Text is an innovative product of Anuka Solutions and it is one of a leading service provider of Bulk SMS and online services. Today’s business requirements demand that you communicate instantaneously with your customers and that you do so in a manner that is cheaper and more reliable. Be it one to one messaging to a friend or a colleague or messaging to thousands of your customers in your corporate database, it is an ideal solution for you or your business. 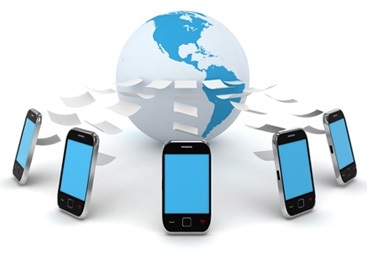 In India more people can be reached by SMS than with E-mail communication. Using our software makes your work a lot easier. You do not need to connect any hardware nor do you need to connect a mobile phone to your computer. An Internet connection with internet browser is sufficient to send text messages in bulk. Short Code Messaging (SMS) service avails one stop interaction media through which we could interact with our customers directly and conduct various Media Promotion events like Product Enquiries, Contests, Survey, Lucky Winner Draw, Bids, Lead generation in a cost effective manner. For example, if your companies name is HELLO TEXT and you took a keyword say HELLO on our short code then every message which starts with HELLO and a blank space will be forwarded to your panel. In short we recognize the incoming messages on the basis of keywords and forward it to the respective companies account.